the ebook by midnight of the day ordering. Please specify EPUB or MOBI file. A 1993 ALA Best Book for Young Adults, A PLAGUE OF SORCERERS has been out of print for years. We are proud to announce the first eBook edition. And remember, before Harry Potter, there was Jermyn Graves! 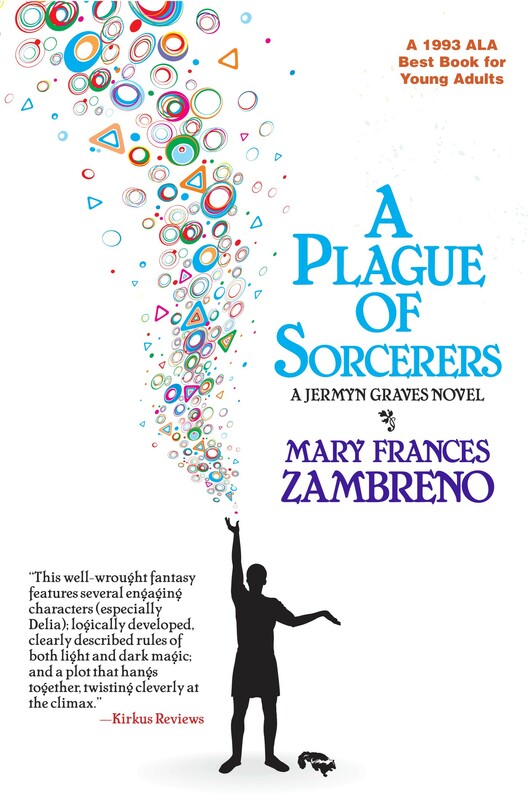 A PLAGUE OF SORCERERS is the story of Jermyn Graves and how he gains his unconventional familiar, the skunk Delia, at the beginning of his apprenticeship with his Aunt Merovice, an herbalist wizard of considerable power. Before they can begin his training, she is afflicted by the curse of a rival wizard, and Jermyn must instead become the apprentice of William Eschar, the Master Theoretician of the Wizards Guild. When a plague afflicting magic users hits their city and threatens the entire nation, Aunt Merovice falls victim. It's a race against time as Jermyn Graves and Delia prove to be the only ones who can unweave the web of dark magic and political corruption that hides a shocking secret at its core.When a plague afflicting magic users hits their city and threatens the entire nation, Aunt Merovice falls victim. It's a race against time as Jermyn Graves and Delia prove to be the only ones who can unweave the web of dark magic and political corruption that hides the plague's shocking origin at its core. US shipping via media mail. Foreign orders or multiple copies please inquire for cost. A Paypal invoice will be sent to you. 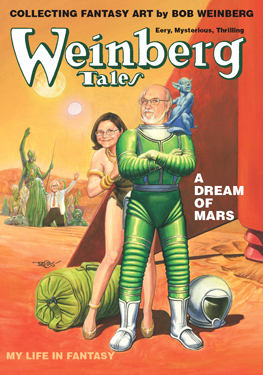 Weinberg Tales features Robert Weinberg's series of articles: "Collecting Fantasy Art.” It is a fascinating look at collecting science fiction art in the late 20th Century with profiles on collectors Gerry de la Ree, Sam Moskowitz, Darrell C. Richardson, Robert Lesser, and others. Through a series of remembrances of specific art deals, Weinberg describes how pulp and paperback cover art survived through the diligence and sometimes the crazy obsession of avid collectors. 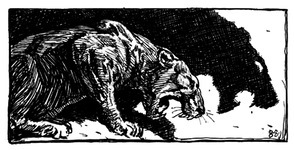 Illustrated with dozens of covers and illustrations from Bob's collection (in B&W). 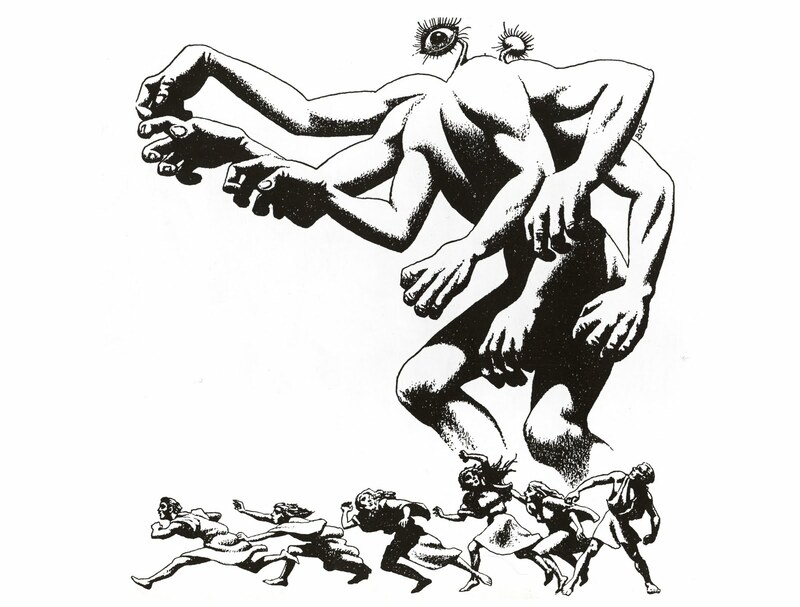 There are examples of Weinberg miscellania scattered throughout: a Robert and Phyllis Weinberg Books ad, an "I collect Fantasy Art" ad soliciting original art; their mail-order book catalog covers, sample pages from art catalogues, photos from the Robert E. Howard Days celebration in 2005, convention photos, family photos, book covers, fanzine covers and more. In addition, there are over 40 appreciations from family and friends including Randy Broecker, Mort Castle, Stefan R. Dziemianowicz, Phyllis & Alex Eisenstein, Harlan Ellison, Ken Faig, Lail Finlay, Ron Fortier, Mike Gold, George Hagenauer, Angeline Hawkes, Tina Jens, Stephen Jones, Stephen Korshak, Joe R. Lansdale, Terry McVicker, Will Murray, Otto Penzler, Steven H. Silver, David Truesdale, Ray Walsh, and F. Paul Wilson. Monies received (over the cost of printing the book) will be used to benefit Project Pride. Project Pride is a 501(c)3 tax exempt organization that owns and maintains the Robert E. Howard Museum as an educational tool to promote and retain the legacy of Howard, creator of the sword and fantasy literary genre. Visitors include scholars and tourists from around the world as well as students of all ages from near-by schools. Collecting: The Sorcercer’s Ship, Beyond the Golden Stair and Starstone World. We'll be running a Kickstarter to publish this book in January of 2019. The book will be published to premiere at WINDY CITY PULP & PAPER SHOW in Lombard, Illinois in April 2019. The Sorcerers Ship and Beyond the Golden Stair were both published in the Ballantine Adult Fantasy Series. Starstone World was Bok's first published short novel in Science Fiction Quarterly, 1942, and never republished. This will be the first hardcover publication for all these novels. We invite you to tour the Shambles, that historic old Chicago neighborhood which miraculously survived the Great Fire of 1871. ("Ya can't burn Hell," as one local politician laughingly remarked.) Uniquely Chicago, the Shambles offers an array of delights for the intrepid sightseer. In the finest tradition of Charles Addams and Edward Gorey, our trustworthy guides Gene Wolfe and Neil Gaiman reveal the secrets of the Shambles, finding the best places to eat, (and where not to accept food under any circumstances), where to begin your walking tour, and when to run. This lovely edition of A Walking Tour of the Shambles sports a cover by Gahan Wilson, America's reigning King of Whimsical Terrors, plus interior illustrations of Shambles' locales by Randy Broecker and Earl Geier, two daring Chicagoans. So you don't have to pay tax through our normal checkout, use this BUY NOW button and we'll e-mail you a copy of the ebook by midnight of the day ordering. Please specify EPUB or MOBI file. The story "Stalking the Zombie" appears here for the first time. An original preface by Connie Willis. 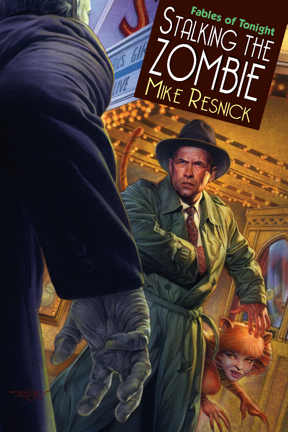 An all-new introduction by Mike Resnick describing the origin of the series. 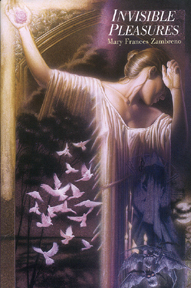 Artwork by Spectrum Artist Douglas Klauba. Queens, healers, witches, adventurers, students, young girls and others are the focus of these tales. Her protagonists are always pushed to the limit, finding their individual strength and resolve though adversity. Whether they occupy the author’s home of Chicago or the worlds of fairie, their journeys take place in a hostile world, whose threats are conquered by clear thinking, intellect and courage. At their heart, Zambreno’s stories are puzzles whose clever resolutions surprise and amaze the readers who have grown to love them. 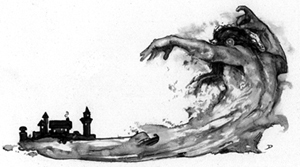 With a deft hand she misdirects, teaches and astounds in stories that flow as easily as water. American Fantasy is proud to publish this collection which we are sure will become one of your favorites. 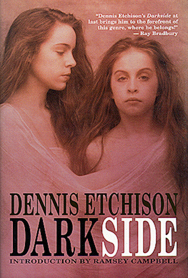 DARKSIDE IS A MODERN CLASSIC FROM DENNIS ETCHISON'S GOTHIC CALIFORNIA, a land where it may be impossible to distinguish between the mind's inner landscape and the world outside. In a city of fast food and relentless sunlight, Doug Carson is trying to live the American Dream—California style. As his film career takes off, he marries a beautiful woman with three perfect daughters, and moves his instant family to Beverly Hills, ready for the Good Life. . .But soon something threatens their privileged lifestyle. Something that will alienate this step-father from his new family and plunge them all into the underworld of today's Los Angeles, a nightmare of quick thrills and meaningless death, built on a foundation of quicksand. To save his wife and daughters, Doug descends into a grim culture of teenage runaways, manipulators and murderers. It is a stark and twisted vision of L.A., darkly perverted from the idealism of the sixties. But he must learn the secret of the Darkside and survive, even if the cost is higher than he can possibly imagine. . . Written by an author who has inspired a generation of writers to explore the skull beneath the skin of America's dark psyche, this ten-year anniversary edition marks the return to print of one of his most important dark fantasy novels. American Fantasy Press and Airgedlámh Publications are proud to bring you Etchison’s preferred text, corrected and restored, with an introduction by Ramsey Campbell and a special author's afterword. ALL OUR REMAINING COPIES SIGNED BY THE ARTIST! and many specialty press magazines like Fantasy Tales, Scream Factory, Fantasy Newsletter & American Fantasy. 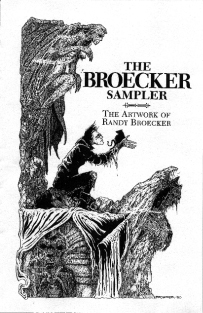 He's also designed creatures for computer games, and much more.THE BROECKER SAMPLER is the saddle-stitched, 5 1/2 x 8 1/2 chapbook style publication. He snuffles restlessly and rears his head." So begins MIDNIGHT MONSTER: A delightful poem written by one of Britain's foremost poets of the dark and gothic, Jo Fletcher. Author of Shadows of Light and Dark— winner of The British Fantasy Society’s "Karl Edward Wagner" Award & THE INTERNATIONAL SOCIETY OF POETS Editor's Choice Award. Illustrated by the legendary Gahan Wilson. 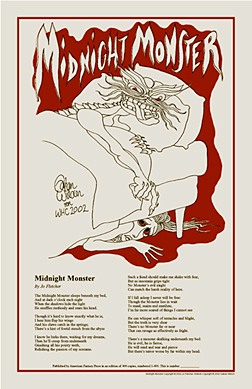 MIDNIGHT MONSTER is a 11 x 17 broadsheet, printed on acid-free stock with light-safe inks. The Man on the Ceiling is the Tems' stunning semi-autobiographical short story about living with the devastating fears that lurk in our everyday lives. An examination of common dreads that will haunt you every time you see a shadow cross a wall or hear a noise in the dark, especially in the safety of your own home. On Ellen Datlow's and Paula Guran's Recommended Reading Lists for 2000, this novella appeared in both Datlow and Windling's Years's Best collection and Steve Saville's Year's Best Horror Collection. This was a 500 copy limited edition chapbook signed by the authors. Signed, numbered, slipcased limited edition. Press Run Limited to 600 copies. 1st US Edition. This First US Edition illustrated with over 30 new B&W illustrations, including 7 full-page pieces, all original to this edition by DON MAITZ, ROBERT GOULD, DONATO GIANCOLA, GARY GIANNI, MICHAEL KALUTA, RANDY BROECKER, TODD LOCKWOOD, & MICHAEL WHELAN! 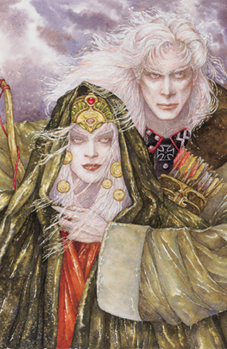 When after a decade, master fantasist Michael Moorcock returned to his most famous character, Elric of Melniboné, in an astounding novel of revelation, magic and intrigue, we were chosen to publish the limited edition of The Dreamthief's Daughter. 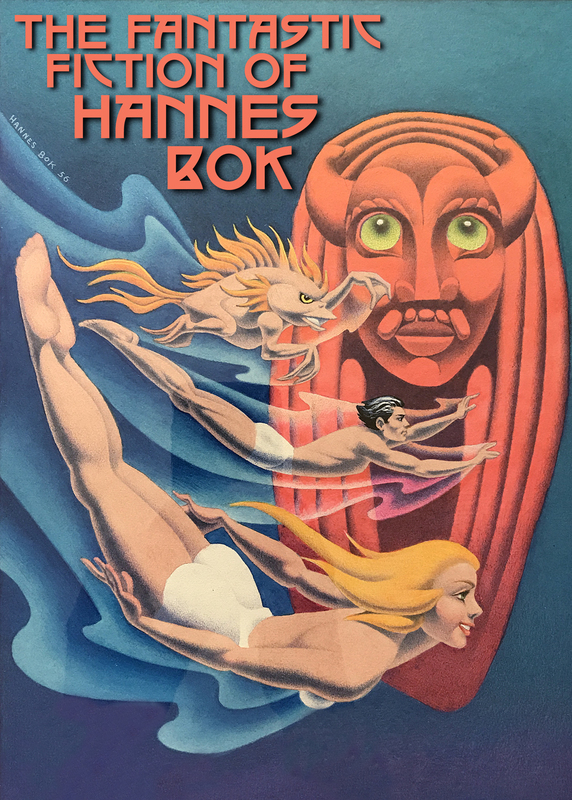 In this book, Moorcock introduced Count Ulric von Bek, the last member of the von Bek line and Oona, the Dreamthief's Daughter, who together with Elric, seek to save the Multiverse from the machinations of Prince Gaynor. As the Nazis begin their big play in World War II, an imprisoned and beaten Ulric von Bek fights to keep his mystical black sword Ravenbrand from his power-mad cousin, SS Major Gaynor von Minct. Elric falls during Lady Miggea’s siege of Eternal Tanelorn, in a plot that will bring the forces of both Law and Chaos to bear against the Balance. Only the combined souls of Ulric and Elric can triumph, as Stormbringer and the Holy Grail fall into Gaynor's and Hitler's hands. And the schemes of the mysterious Oona might be the last chance to save them all. This is an epic adventure moving from the concentration camps of Germany, into the wondrous underground land of Moo Oria, to a besieged Tanelorn, on to the point of origin of all things—the Grey Fees, and beyond that, to the shores of Britain. Moorcock fans will be delighted as the author takes them on a Grand Tour of his own personal wonderland—the Million-Sphered Multiverse. 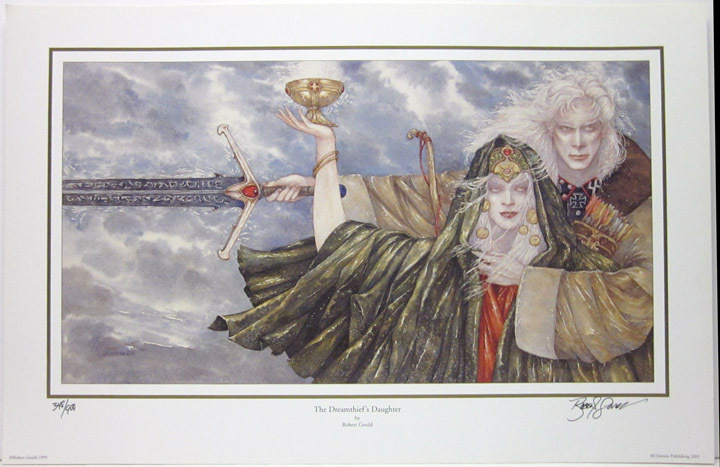 SIGNED BY MICHAEL MOORCOCK, DON MAITZ, ROBERT GOULD, DONATO GIANCOLA, GARY GIANNI, MICHAEL KALUTA, RANDY BROECKER, TODD LOCKWOOD, & MICHAEL WHELAN! We have a few of these beautiful prints by Chimera Publishing. Limited to 900 copies. A perfect companion to our limited edition. 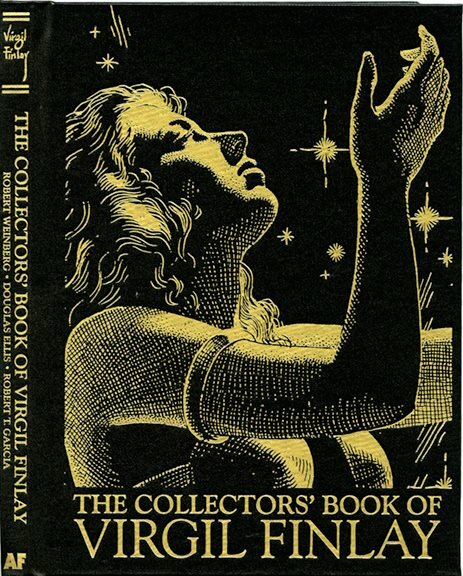 "Virgil Finlay specialized in pen-and-ink drawings of ethereal women, illustrations for Weird Tales, figures set against starry backgrounds (as in his much-reproduced portrait of H.P. Lovecraft in 18th-century garb), and scenes with a Midsummer Night’s Dream feel to them. In this case, exceptional reproductions do justice to the even more exceptional originals." Virgil Finlay was the premier illustrator of Science Fiction, Fantasy and Horror fiction in the pulps from the 30s through the 60s. This beautiful art book features art from the collections of Robert Weinberg, Doug Ellis, Glynn Crain, and Robert Wiener. Released at the World Fantasy Convention in conjunction with the Centenary celebration of Finlay's birth, this collection contains some of the finest reproductions of his B&W work to date, with most printed at their original size, so you can truly appreciate his fine artistry. The color pieces have been printed with a 200 LPI press, assuring a beauty and faithfulness to the image hard to surpass. Commentary on Virgil Finlay by two of the field's foremost pulp art collectors: Robert Weinberg and Doug Ellis. 48 pages of color (including roughs & 2-color pieces) and 160 pages of text and Black & White artwork. Buckram-bound regular edition with thick boards, acid-free paper and smythe-sewn. 400 copies. Signed by Robert Weinberg, Douglas Ellis and Robert T. Garcia. IF YOU ARE INTERESTED IN A SLIPCASE FOR THE LEATHERBOUND EDITION, PLEASE E-MAIL US. American Fantasy Press is the private press of Robert and Nancy Garcia. 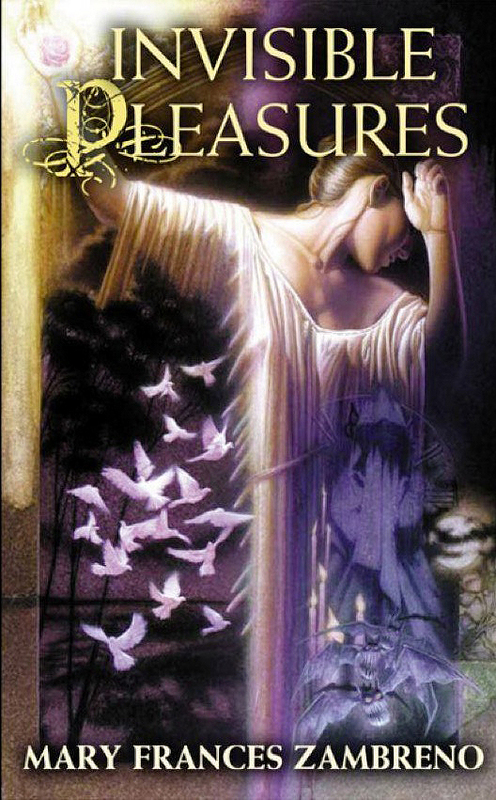 Established in 1996 to publish the Author's Edition of Dennis Etchison's DARKSIDE, the press has gone on to publish an eclectic mix of fantasy and horror titles.